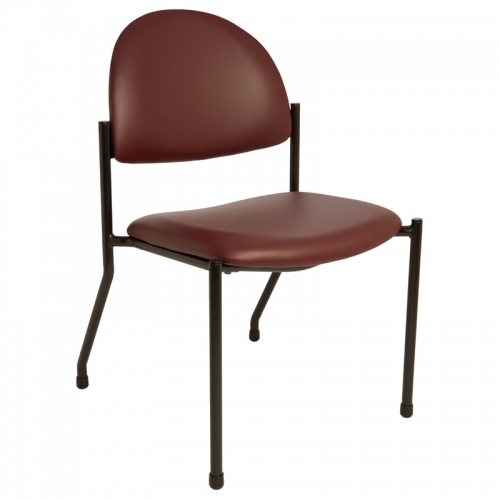 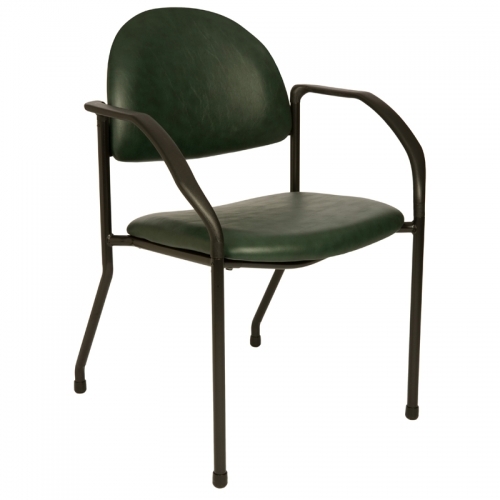 The Brewer Side Chair Series is perfect for the exam room, front office or waiting room environment. These chairs meet BIFMA (Business and Institutional Furniture Manufacturer’s Association) standards. 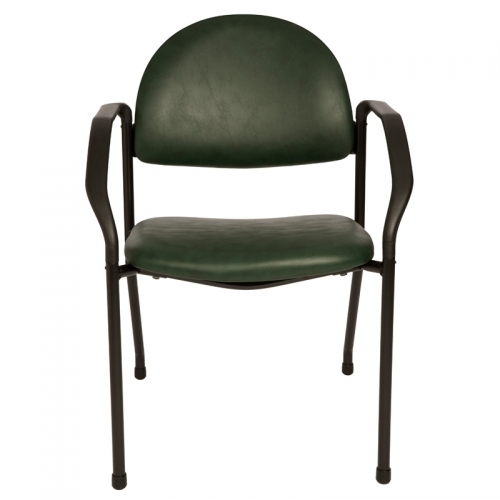 These affordable and easy to clean chairs are excellent in any healthcare setting.